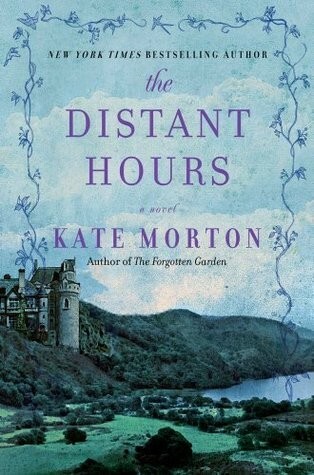 Kate Morton, author of The House at Riverton and The Forgotten Garden, has outdone herself with her 2011 novel, The Distant Hours. A lonely, rundown, centuries old castle in England seems to hide secrets in every dark, forgotten shadow. 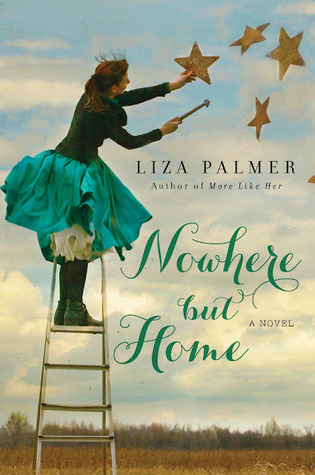 By a strange series of events, Edie Burchill, a book publisher from London, finds herself setting out to uncover just what mysteries the house can unravel and reveal-starting with the story of her mother, who was displaced to the castle from London during wartime, and ending by learning the deepest, darkest secrets of the three elderly women who still reside in the castle…Missing persons, secret love affairs, broken hearts, tragedy, and the complicated webs woven by family expectations and loyalty make up this deep, twisted tale that readers cannot put down until they’ve read the last page. 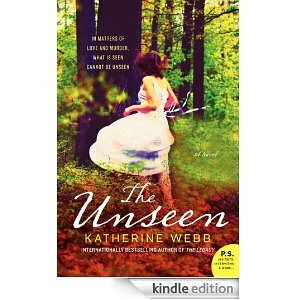 Readers who enjoyed The House at Riverton or The Forgotten Garden are guaranteed to LOVE this novel. 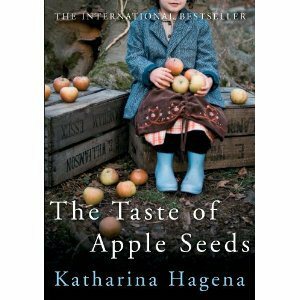 If you love books like Diane Setterfield’s The Thirteenth Tale, Ian McEwan’s Atonement, or Katherine Howe’s The Physick Book of Deliverance Dane, you will adore The Distant Hours, which encompasses all the best elements of these mysterious, detail rich tales which keep the reader guessing until the end…And thinking long after the book is finished. 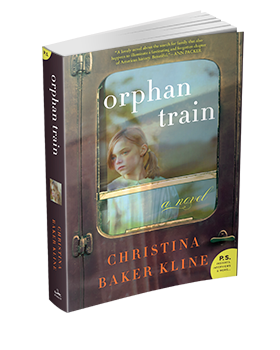 If this type of novel is your “cup of tea” (forgive the pun), then pick up your copy today!